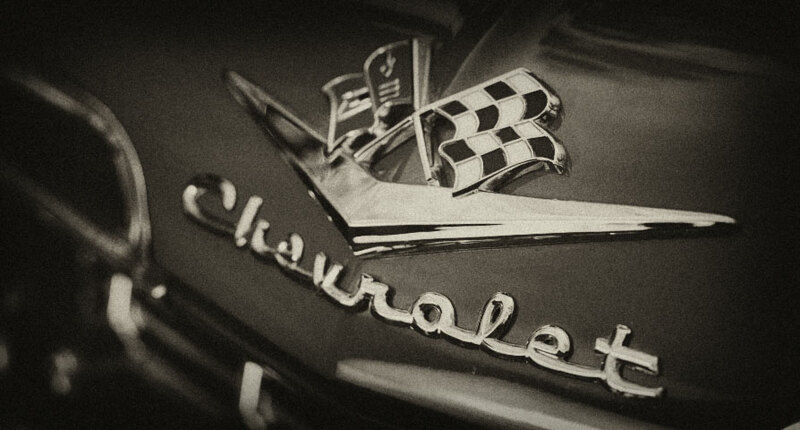 Swedal's Classic Car Restoration has over 17 years of experience, specializing in #1 Rotisserie Restorations. Our dedication to producing pristine show-winning cars shows in every project we undertake. 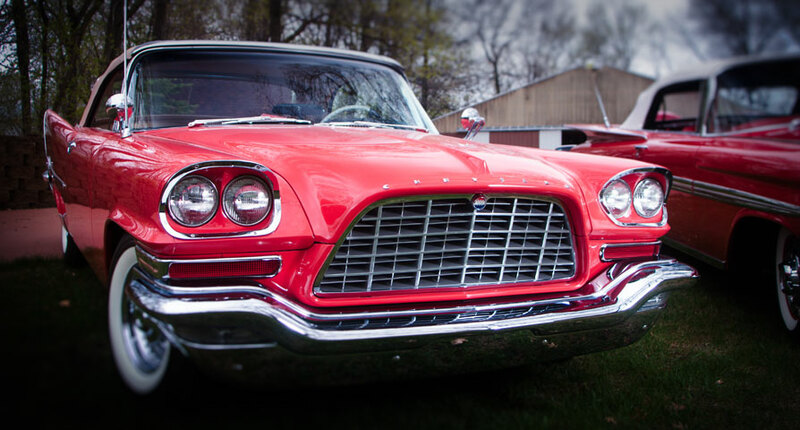 We are a small-time restoration shop located in Central Minnesota. 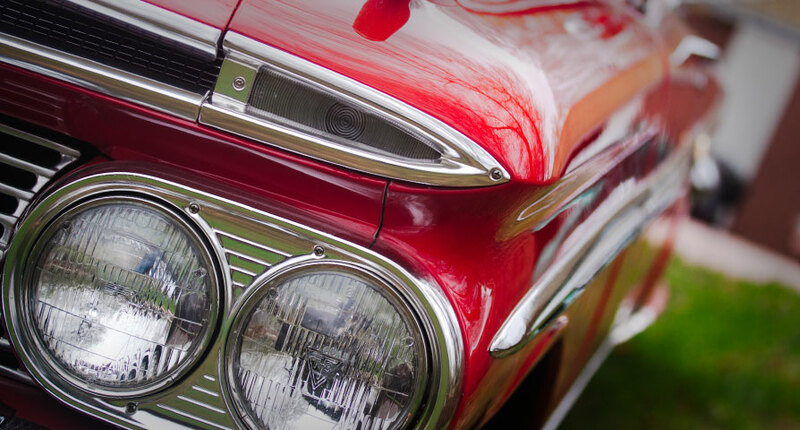 We are able to dedicate the time needed to achieve excellence with any restoration. Not only do we produce some of the countries best restored cars, but we also have the network it takes to produce extremely high quality at a reasonable price. We work harder than anyone in the business and it shows. Come and check out our work for yourself. Contact us today!